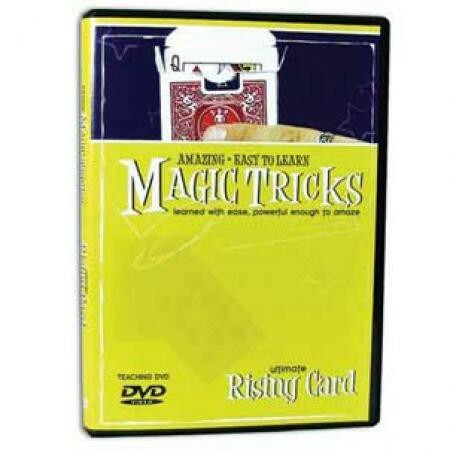 The secrets of the Rising Card are now revealed on this instructional DVD. Amaze your audience with this stunning effect. Gimmick included. Collect the series!